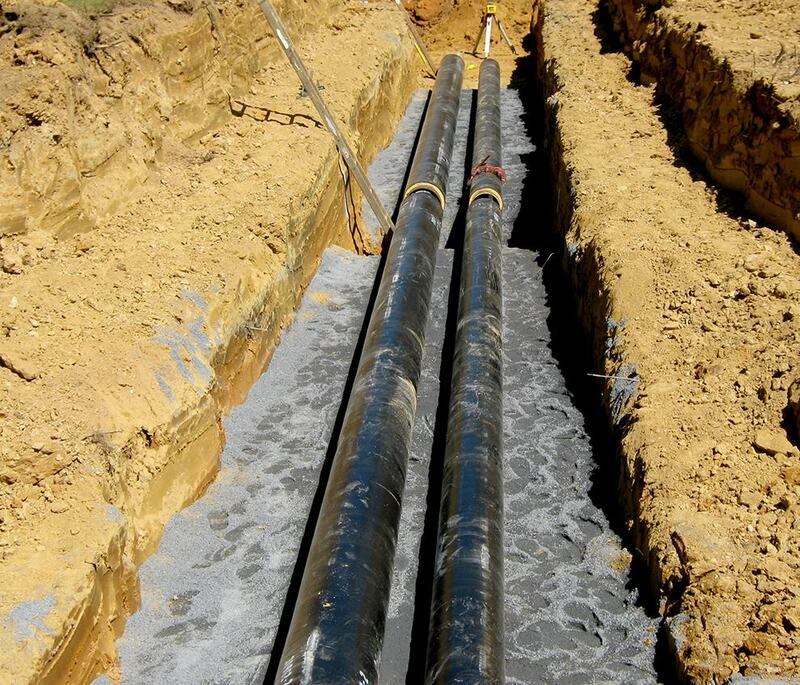 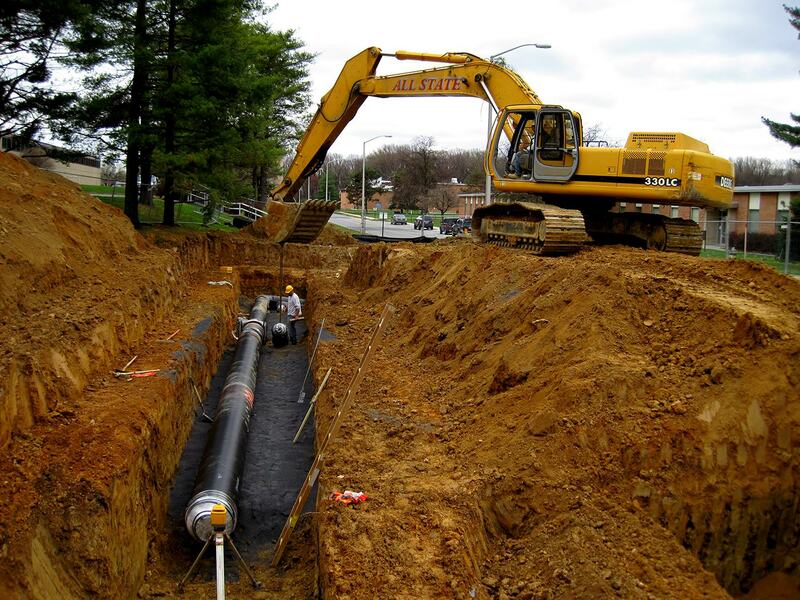 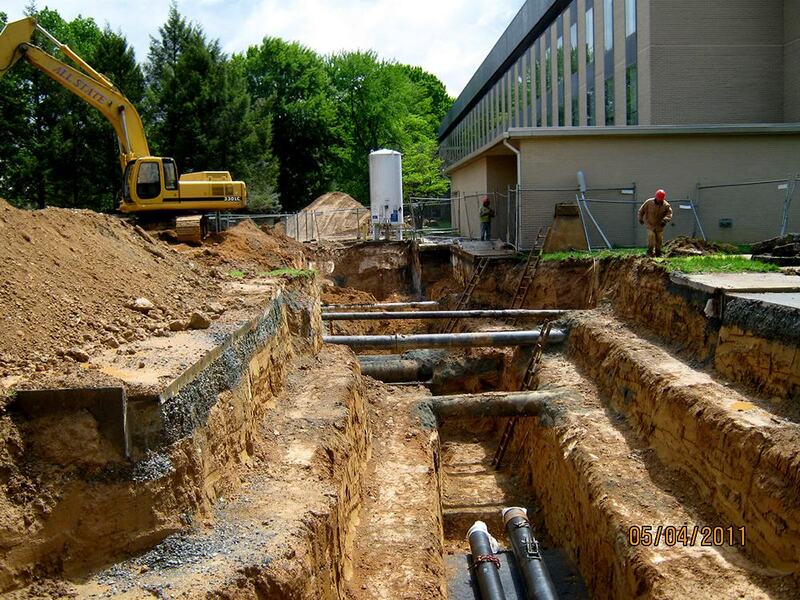 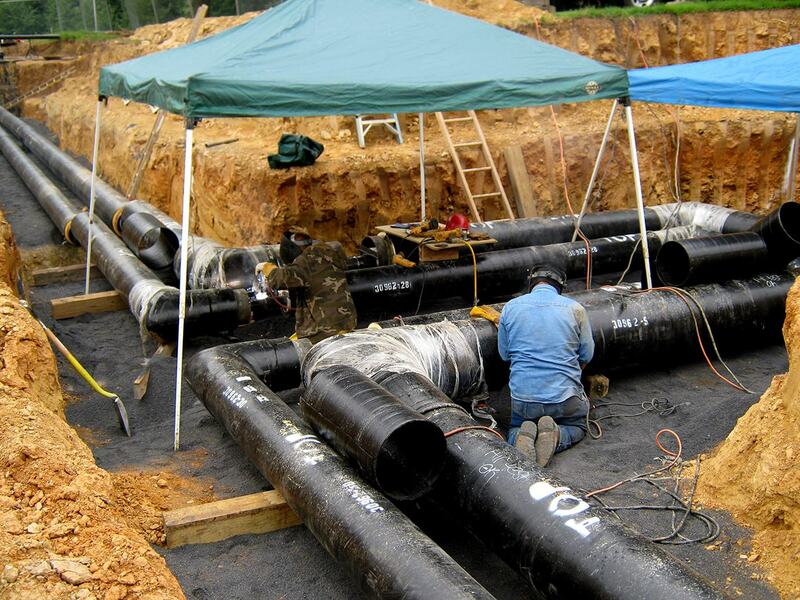 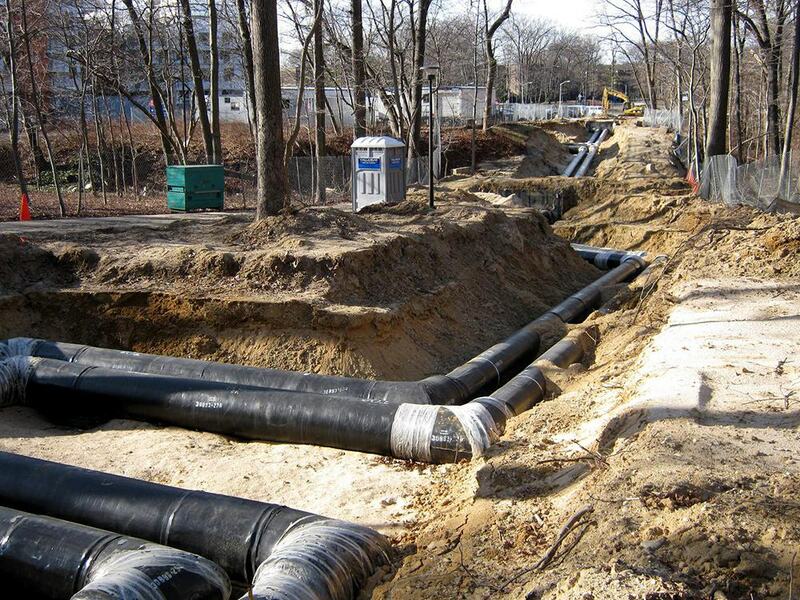 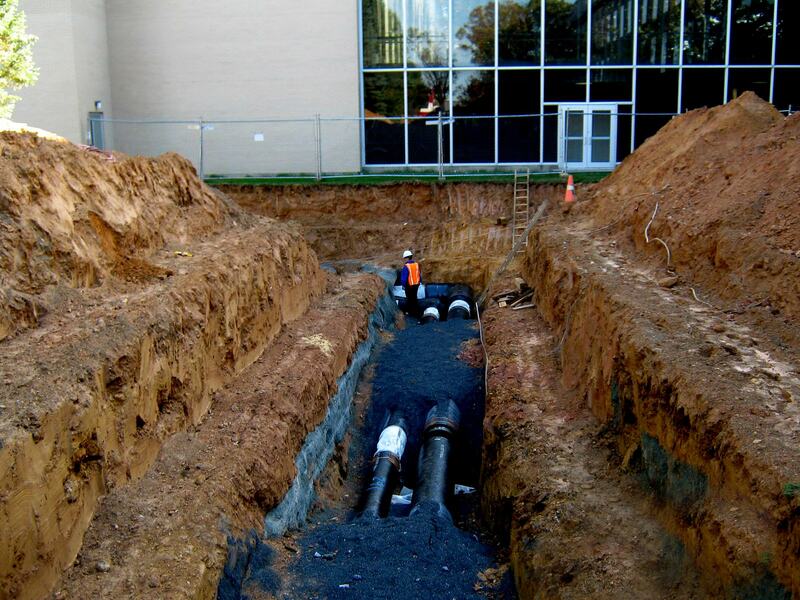 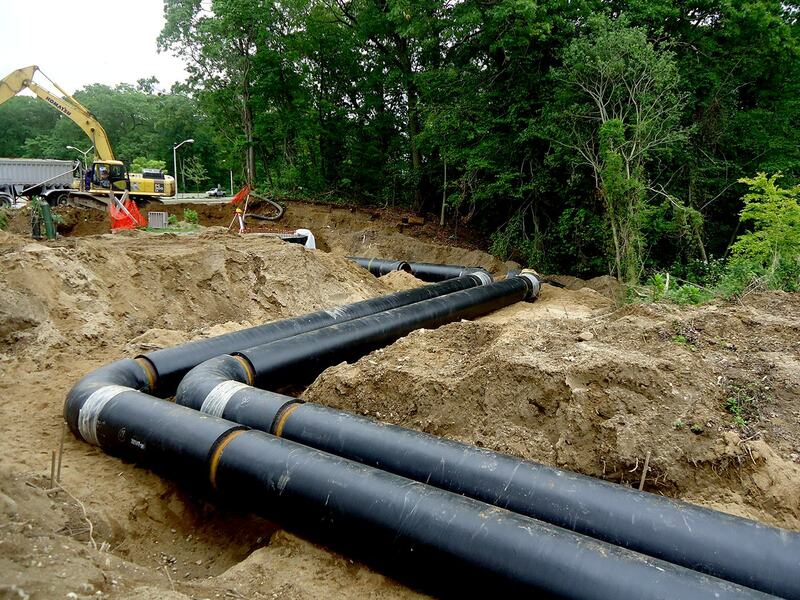 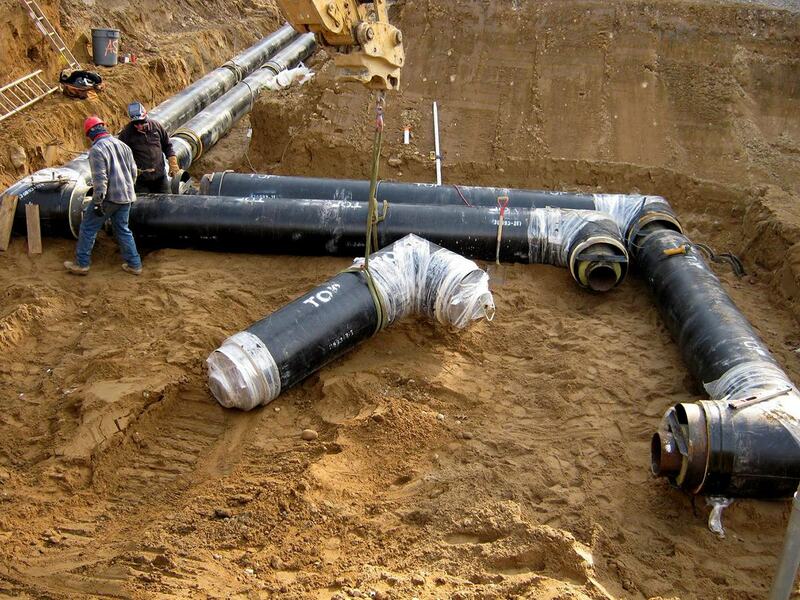 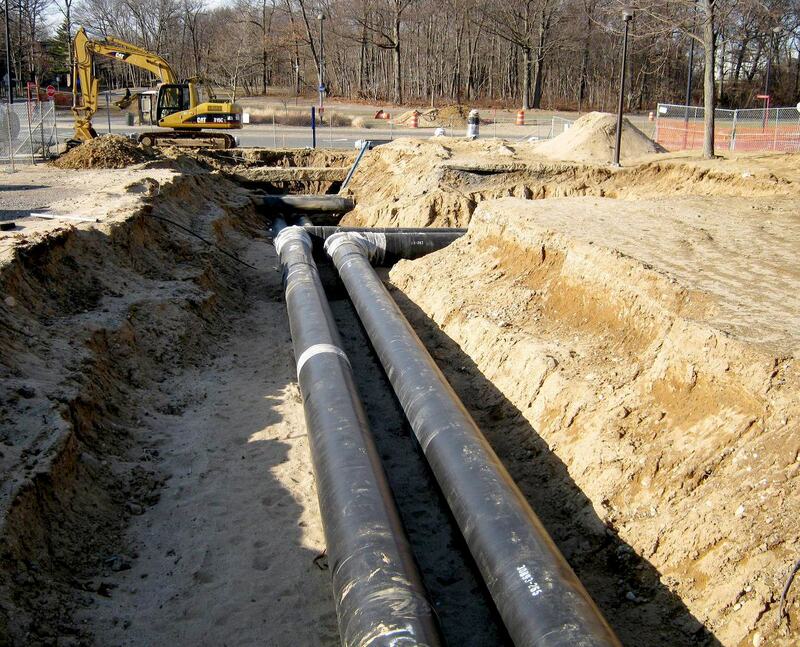 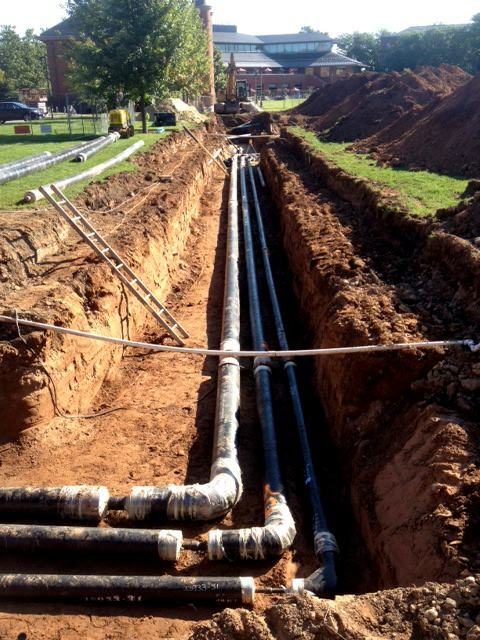 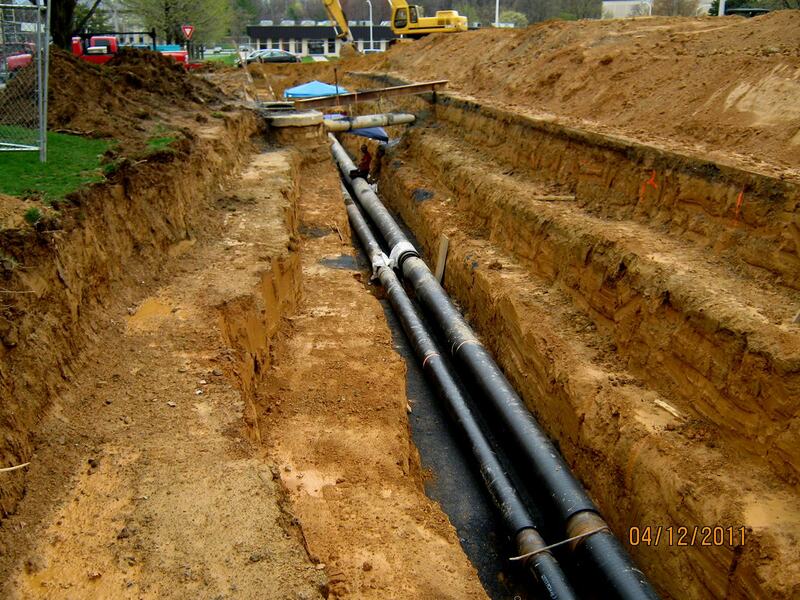 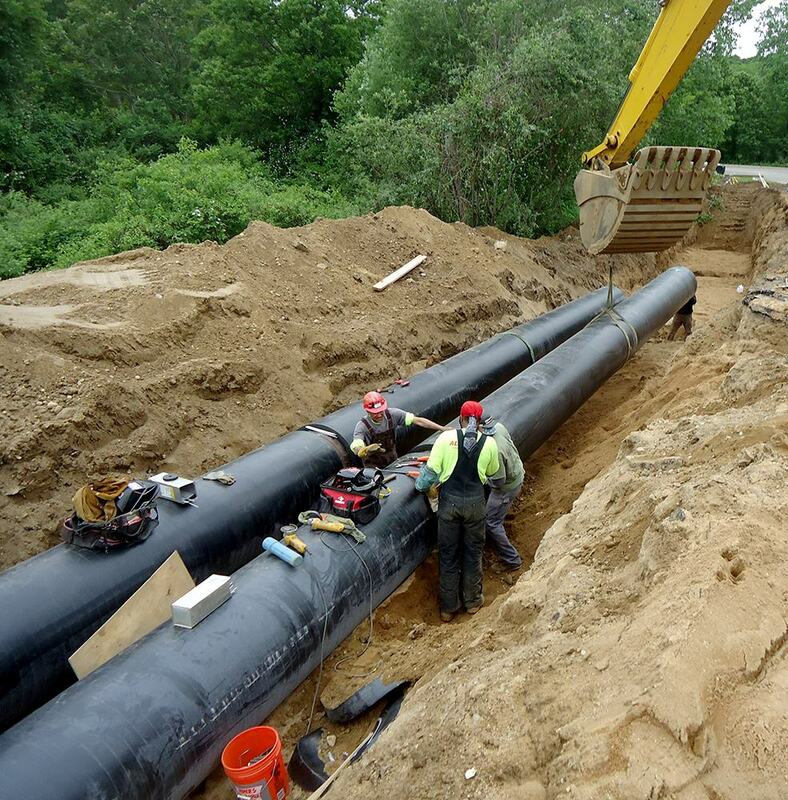 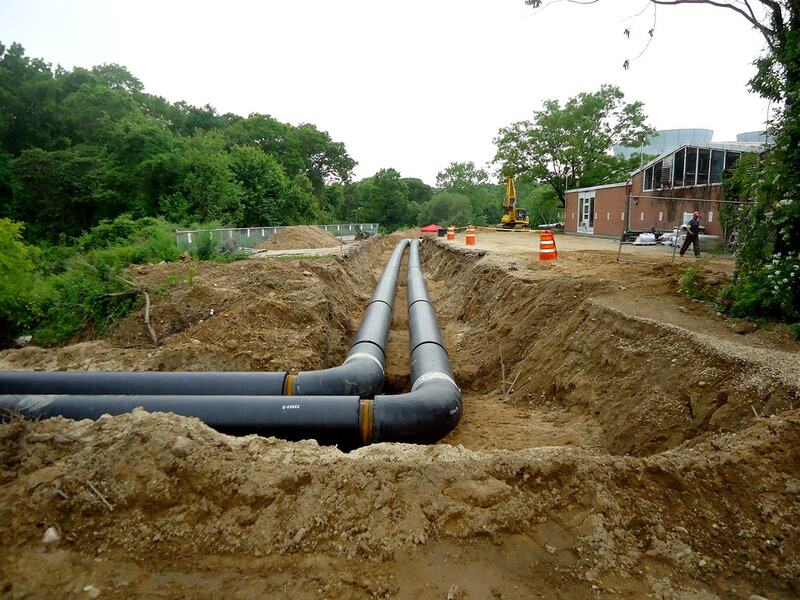 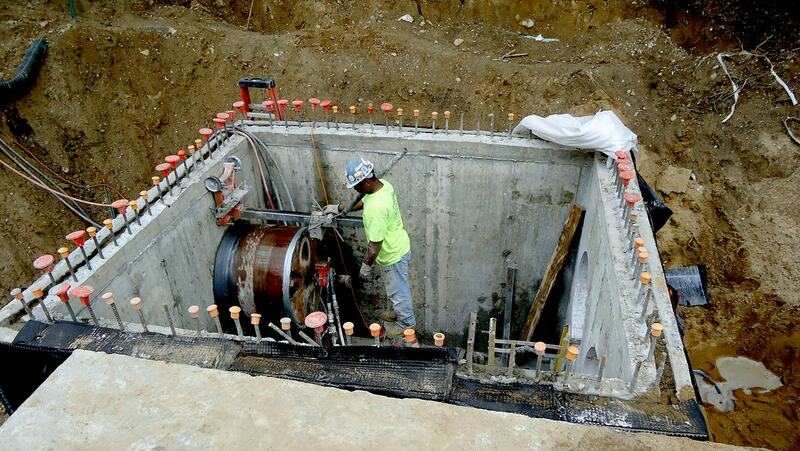 For more information about underground utility services, Contact All State Construction Inc. today. 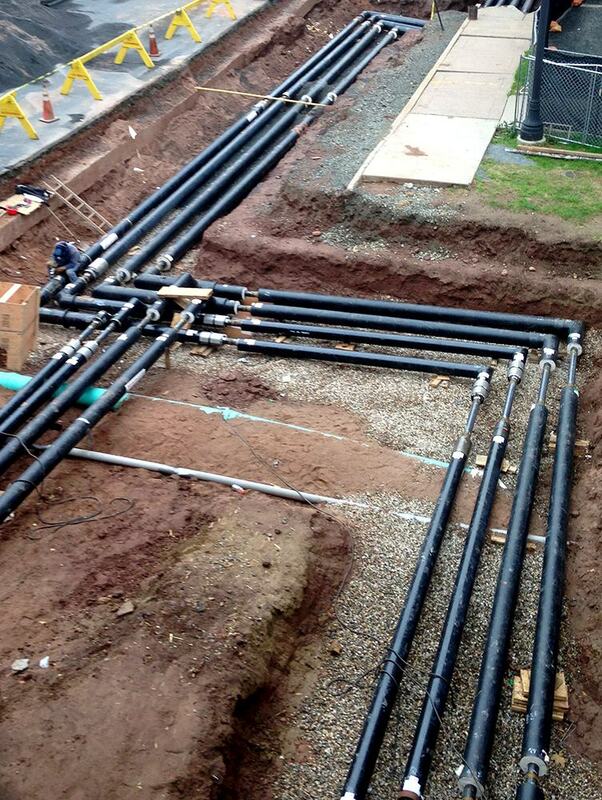 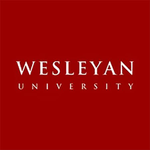 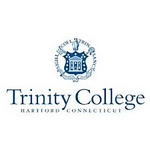 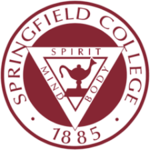 Mechanical Contractor for the new Residence Hall. 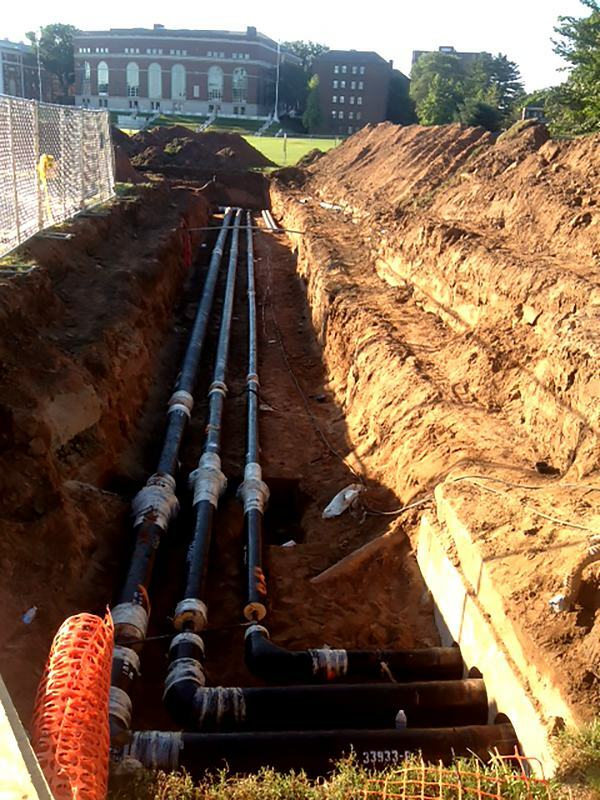 All State Construction provided all of the mechanical work for Bergoglio Hall, the new three-story 80,000-square-foot Residence Hall at Sacred Heart University, new home to over 200 sophomore students. 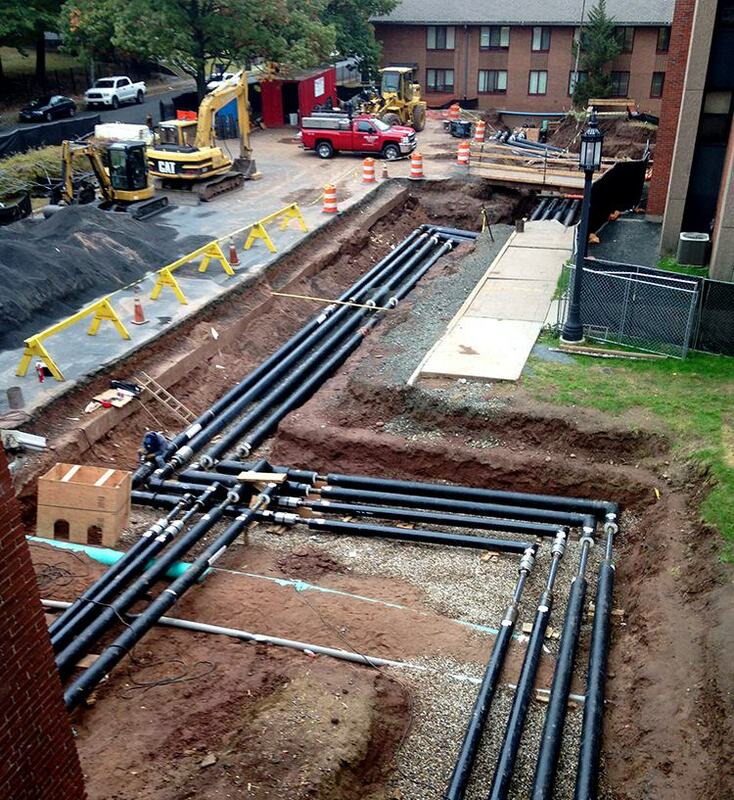 All State Construction installed new HTHW piping and associated connections between existing vaults adjacent to Niejadlik Hall Heading to Mead Hall with Piping run into the Mechanical Room in the basement of Occum Hall. 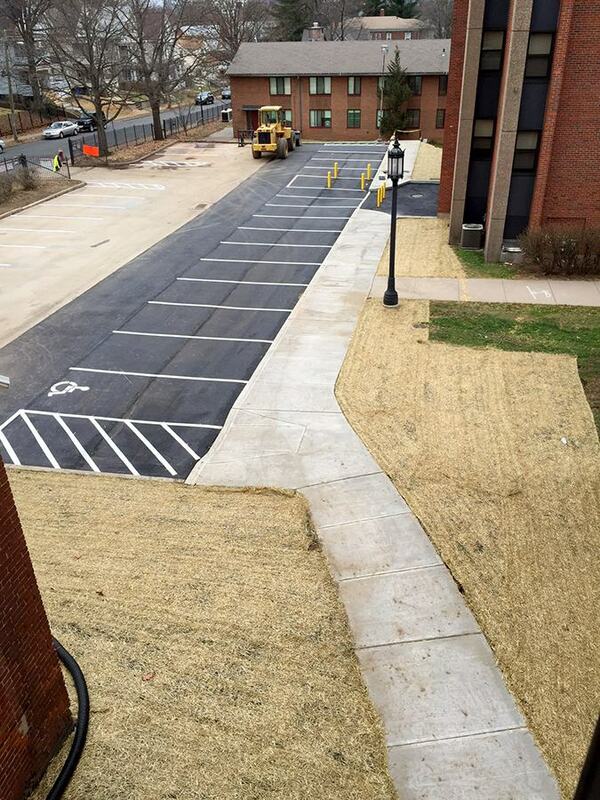 The Project also included installation of new concrete pavements, erosion controls and site restoration. 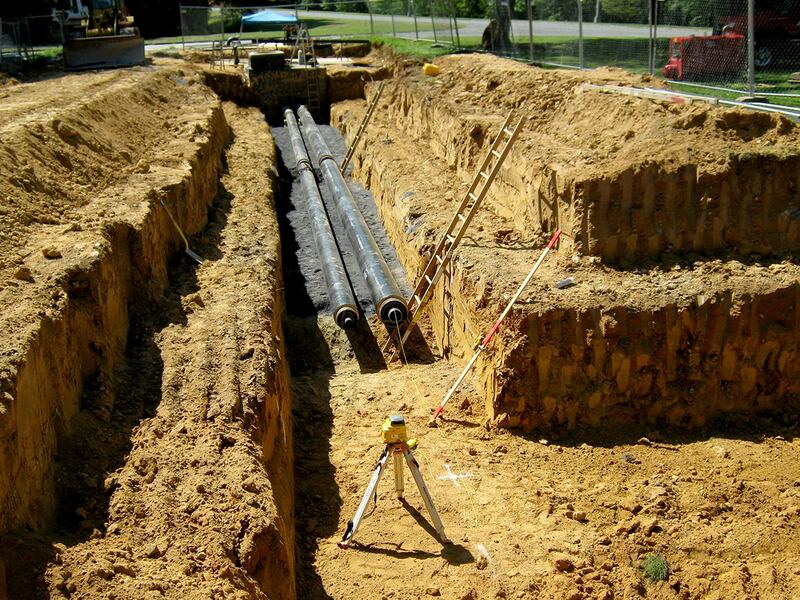 I would like to request information about Underground Utilities.